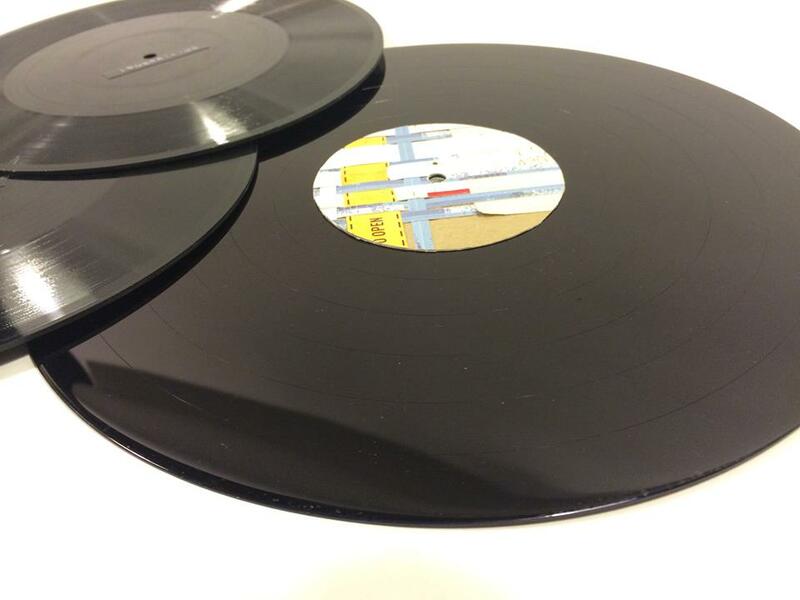 Various projects and installations have involved having lathecut records, or dubplates, of field recordings made. I occasionally DJ with my collection of these: traffic noise, bird song, drones, environmental sound – the scratches and imperfections in the record that collect over time become part of the sound. An album of these recordings was released in 2016, info here.